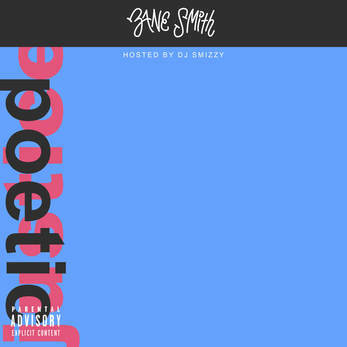 Support Zane Smith's music by making a purchase via your digital retailer of choice. Like the music? Buy it! And be sure to spread the word. 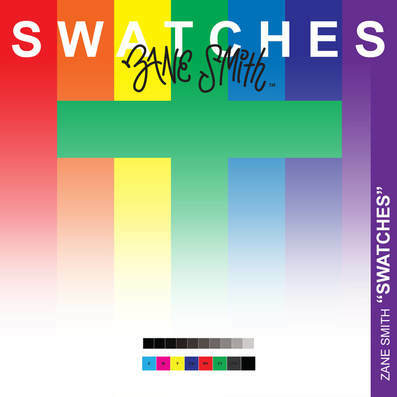 Zane Smith’s debut album “Swatches” illustrates his collegiate experience. The pressures of family and friends, defining oneself, and pursuing dreams are a few topics of discussion in this audio narrative. Skip a chapter, and you skip a piece of the story. Zane Smith’s sophomore album “black” takes a dark turn, searching for what he truly wants out of life. Listener’s enter into the black life, hearing Zane Smith’s deepest thoughts during his period of depression. 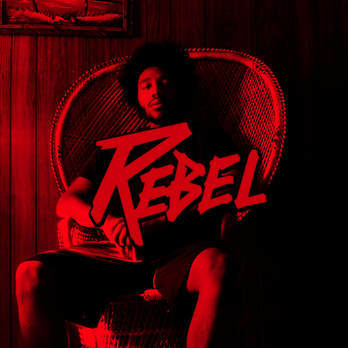 ​Zane Smith’s third album “REBEL” describes his natural inability to blend. 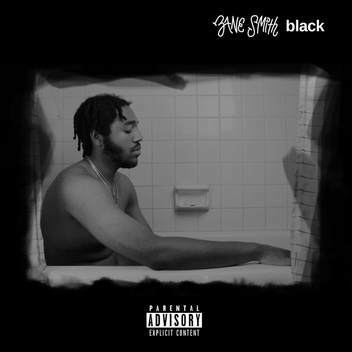 Listener’s hear both Zane’s joy and pain as he expresses his life experiences since his last album “black.” Faith, religion, finance, work, and even race are discussed in this rebellious hip-hop/rap album. 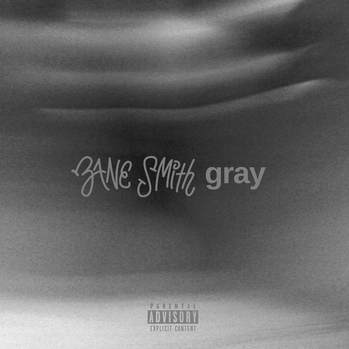 In fourth album "gray," Zane Smith literally runs from his problems, packing his belongings and leaving the place called "home." Follow Zane Smith on his adventure in search for...something.